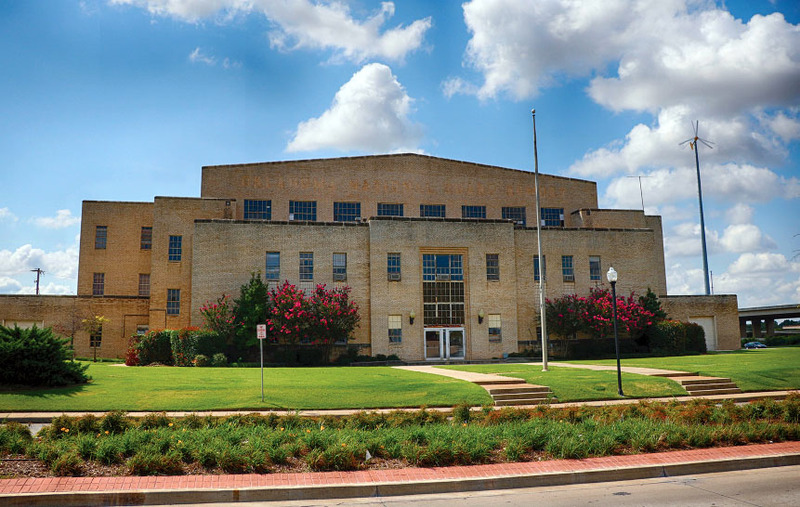 The State of Oklahoma issued a Request for Proposal (RFP) for the old Armory building at 200 NE 23rd Street and surrounding property. 3 responses were received by the March 15th deadline: 1 from Wiggin Properties and 2 from COOP Ale Works. Wiggin is a local developer, investor and broker and COOP is a large brewer currently located near SW 44th and Council Road. The State has not set a firm timeline for selecting redeveloper, but that is expected to happen in the early summer. Credit to Molly Fleming at the Journal Record for first reporting this story. The following is a summary of the 3 proposals. 1. 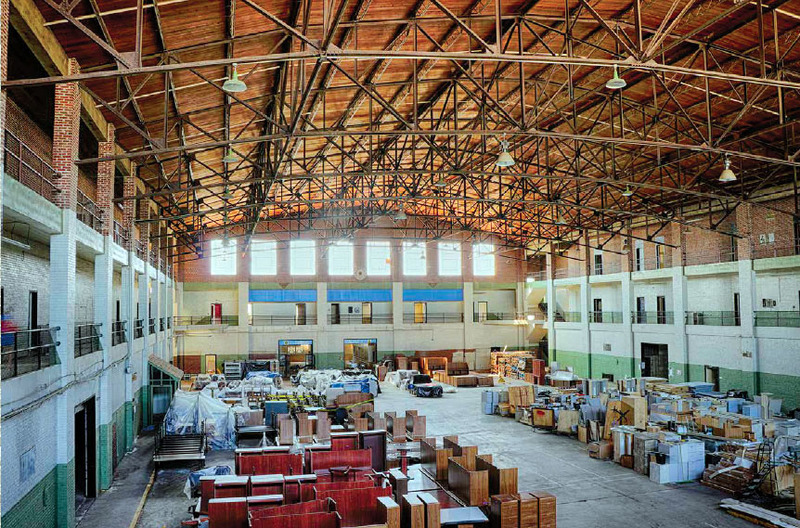 Historic renovation of the Armory, reconnecting Walnut Street to NE 21st and replacing the existing warehouses with parking west of Walnut. The Armory would contain 42 residential apartments on the upper floors, most of which will qualify as workforce or affordable housing. The ground floor will most likely be leased to a substantial fitness facility encompassing 50% of the ground floor and various retail and service businesses such as one or more restaurants and other businesses which cater to the employees in the Capitol Complex and residents of the surrounding area. 2. Re-purpose the NE quadrant (Buildings C, D, E & F) along with some new buildings or additions for restaurant and retail use. 3. An office building of 60,000 to 100,000 square feet depending on demand and parking needs. This proposal calls for only purchasing the Armory and surrounding 6.5 acres for $485,000. The brewery would completely relocate to this structure. In addition to what is outlined above, COOP would purchase a full 13.4 acres for $2.3 million. Remaining portion of the property will become a high density, urban combination of office and retail spaces and up to 130 multi-family units.